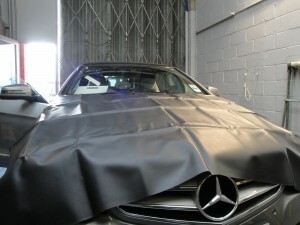 Budget Windscreens – Why Choose Our Car Glass Services? We believe that we offer a range of services which help us to stand out from the crowd. Read on for more information about the services we can offer, whether you are looking for car window replacement in London or repairs elsewhere in the UK. Where ever possible we use bonnet protectors to ensure that your paintwork is never marked or scratched during our car window replacement work, and also cover the interior of your vehicle with sheeting to prevent glass fragments falling onto seats or the dashboard. 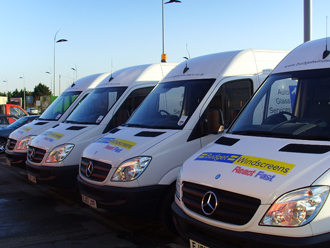 From the smallest street cleaner to a large double decker bus, you can trust our team to glaze your vehicle to a high standard. Much of our experience has been built whilst working on a variety of Council, Police and Fire service vehicles, which has helped us to develop the specialist knowledge required to keep important vehicles on the road throughout the year. Budget Windscreen Services is committed to providing a level of service that is conscious of the customer’s requirements and safety at all times. It actively encourages its technicians to pool their skills and experience to enhance the company’s reputation and maintain its enviable position. Its network and technicians are identified by their corporate uniform, name badge and liveried vehicle. Progressive internal training programmes ensure that its network is constantly monitored and appraised to ensure the Budget Windscreen Services philosophy on work ethic is sustained. Budget Windscreen Services embraces a very serious stance on Health and Safety for both customers and technicians. This policy is adhered to, without compromise. 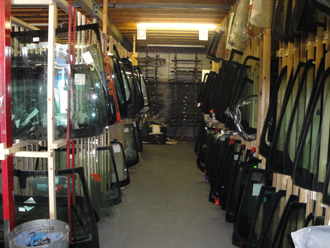 Budget Windscreen Services is focused on maintaining high safety standards within the automotive glazing industry and puts you, its customer, as its highest priority. And don’t just take our word for it, feel free to browse through the comments made by our customers who have left their impressions on our “News & Updates page”. We want you to feel confident in knowing you have made the right choice when contacting Budget Windscreens. We pride ourselves on only using glass of the highest quality, and use products from leading suppliers. many of our car glass replacements are completed with original equipment parts which we source from the manufacturer to ensure their quality, make sure you never settle for inferior or cheaper products. auto glazing is a highly skilled business and should only be carried out by professional technicians like ours. Our engineers understand the importance of spending a little more time on a project to make a good job a great one. This commitment to excellence and attention to detail means that we can consistently deliver results that our customers are pleased with, and can always achieve the highest standard of finish when providing replacement car windows in London. Budget Windscreen Services is a leading independent automotive glazing company delivering a high quality service as standard, which is efficiently managed and is responsive to customer requirements. 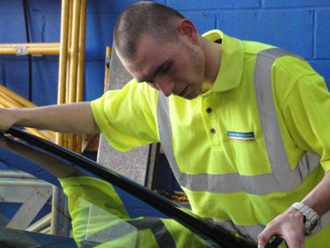 Budget Windscreen Services offers a 24/7 windscreen and body glass replacement service throughout the UK. Budget Windscreen Services is supported by its highly trained professional team of technicians who have a wealth of specialised knowledge and experience. This, combined with utilising only top quality materials, distinguishes Budget Windscreen Services from other national glass replacement providers. All appointments are made at the convenience of the customer. All customers are contacted by the technician assigned to service their requirement, within 1 hour. All vehicles are treated with the greatest care. Specialist technicians always examine the customer’s vehicle and give an honest appraisal of any work required. All work carried out is completed to the highest standard and carries a full guarantee. With 18 depots across the UK, we can offer a comprehensive range of car glass replacement services, and have over 12,000 products available. Whether you are based in London or further afield, let our team provide the high quality repair or replacement that you need.